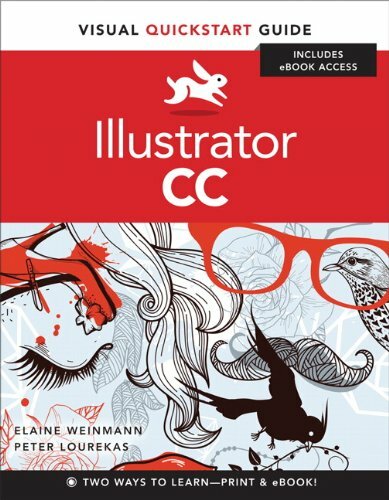 updated Illustrator CC features are clearly marked with bright red stars in both the table of contents and main text. Readers can follow the steps in a tutorial fashion, or use the book as a reference guide to individual program features. Many of the key illustrations used in the book are available via Web download for practice by readers.